Choice Auto Detailing | Choice Auto Detailing Calgary | Auto Detailing | Auto Detailing Calgary | Car Washing Calgary | Truck Detailing Calgary | Commercial Detailing | Aluminum Polishing Calgary | Mobile Auto Detailing | Exterior Auto Detailing | Full Exterior and Interior Exterior Detailing | Car Detailing Calgary | Paint Protection | Auto Wash Calgary | Interior Clean Auto | Exterior Clean Auto | Auto Detailing at your location | Buff and Polish Auto. Our Unique and High Quality aluminum polishing processes make it possible to take an Aluminum part to a level that will be so shiny it will be to a Chrome - Like Mirror Finish and we even 100% Guarantee it! Our Aluminum Polishing processes are unsurpassed mainly because of the R&D time we have into our Aluminum Polishing processes for our high quality aluminum polishing and also because of our countless Quality checks before a part ever leaves our facility. 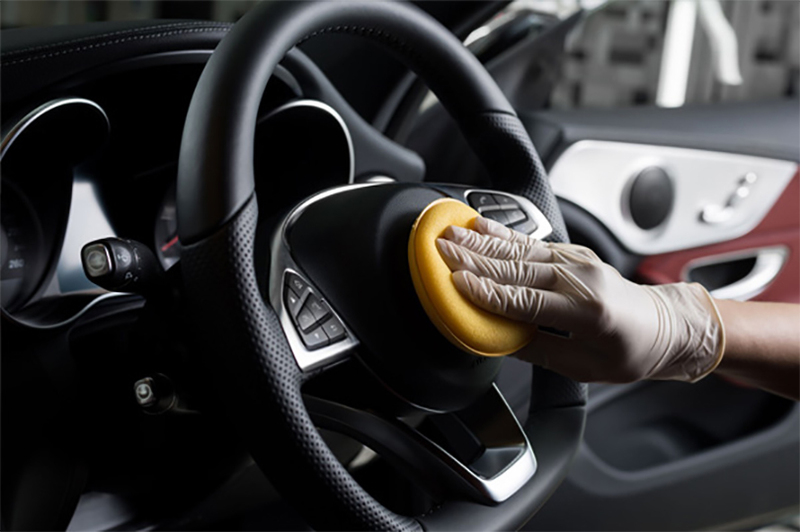 At Choice Auto Detailing we understand that a clean vehicle is to your business or operation! We come to your site and provide same day service regardless of the location. 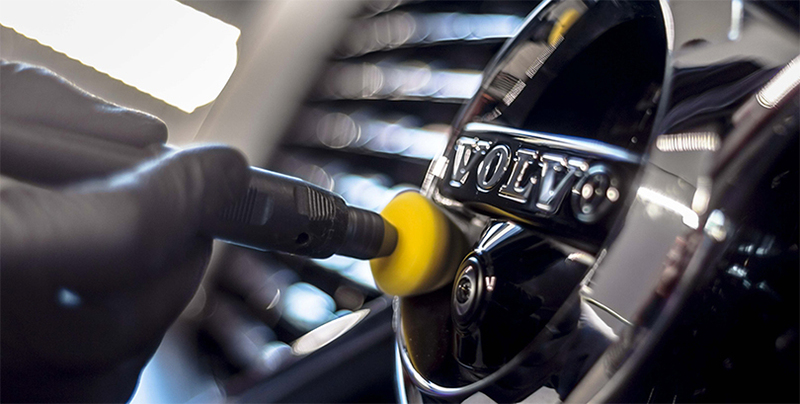 We offer services such as interior detail, exterior washes, engine bay detailing, chrome polishes, aluminum polishing, sanitizing, and much more! Call 403-340-0460 us today for your free quote!